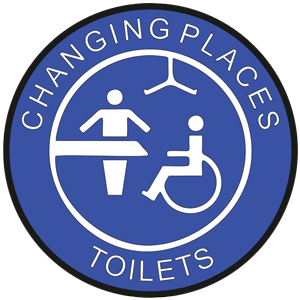 Our website and phone app for finding Changing Places + Changing places U + Space2Change toilets are now available. 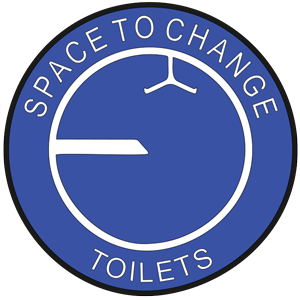 Both Changing Places Undersized and Space2Change toilets are accessible toilets which typically also have a hoist and an adult sized changing bench but do not comply with the full Changing Places standard, often due to limited space or having corner toilets. 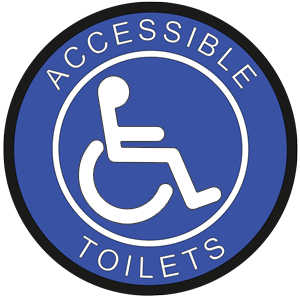 Our websites are specifically designed to use the advantages of your tablet, laptop or desktop computer to easily see all the details of the toilets, the different routes and options, before you leave home. With your phone’s inbuilt GPS and portability but lesser screen size, reception and power, the free Apple or Android phone apps. function better when you are using your smartphone on the move, as well as to find the toilets exact location. We will tell you if and how a facility falls short of the Changing Places standard. We tell you how to gain access and what hours they are open. Not everyone who needs to use an accessible toilet has any visible need. They are not only for wheelchair users, but are provided for anyone who genuinely needs them. 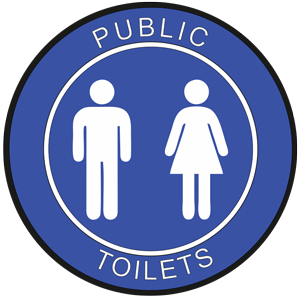 We tell you any restrictions to using these public toilets.